Sunday 28th April 2019, Sindlesham – Glimpse into the future with Stardust Psychic Fayres! Our next fayre in Sindlesham will feature some of the UK’s best and most acclaimed Psychic readers specialising in Clairvoyancy, Tarot Readings, Palmistry, Mediumship, and Psychometry. The fayre is convenient for those travelling from Wokingham, Earley and South Reading. There will be natural therapies available including Healing, Reflexology, Massage and Crystal Therapy. The fayre is perfect for experiencing real intuitive guidance, alternative healing therapies, collecting information and meeting our wonderfully diverse group of specialists. Many stalls will be present, selling a range of Crystals, Precious Stones, Jewellery, Books, CDs, Tarot Decks and more – ideal for those looking to buy rare and often unique products. 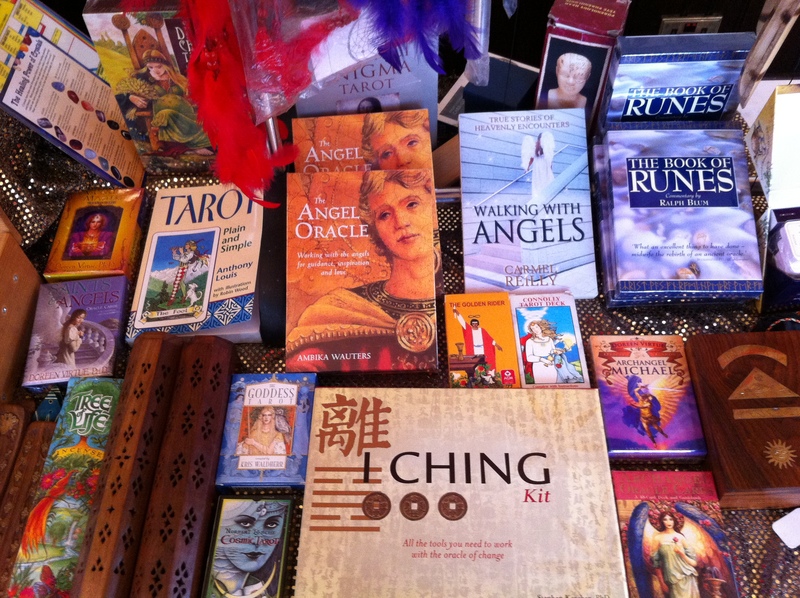 Come early, book your readings, plan and enjoy your day. You can come and go, as you want, although our demonstrations and specialists will be on hand throughout the entire day! Waiting lists are provided on each of our readers tables. A range of free talks and demonstrations will be given by our readers throughout the day, these will include topics on Tarot and Palmistry and more. Times of these complimentary sessions will be advertised at the door. £3.00 for Adults. Children are free. There are a number of bus routes that serve the route past the hotel and the venue is approximately 15 minutes drive from Wokingham Railway Station.